Pop-rap duo that turned their complete attention to music in 2014 after earning stardom on the video platform Vine, and various other social media platforms as well. Their single "Wild Life" charted in the Billboard Hot 100. They had their own headlining Digi Tour which sold out in all 18 cities. 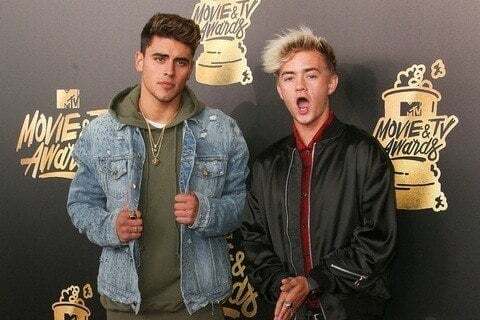 They have been nominated for Teen Choice and Streamy Awards, and won the Social Climber honor at the 2015 MTV Woodie Awards.